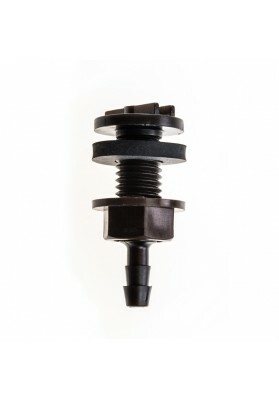 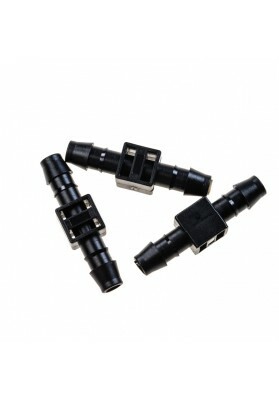 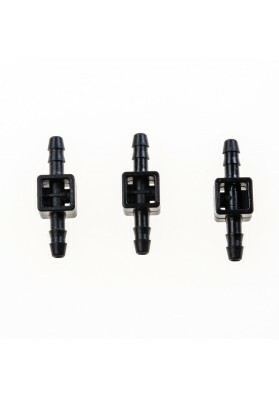 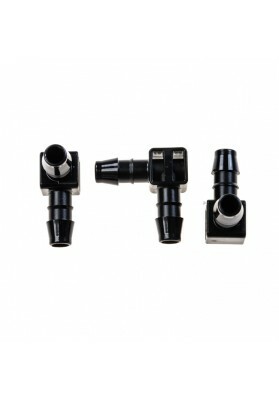 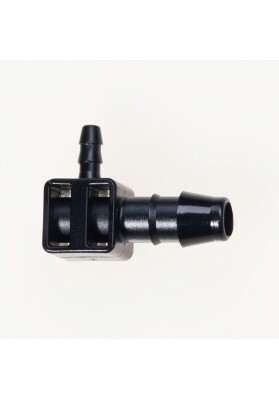 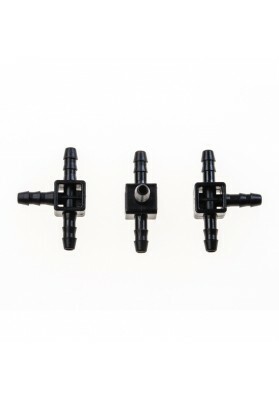 Elbow connector for changing the direction of supply hoses diameter 8mm. 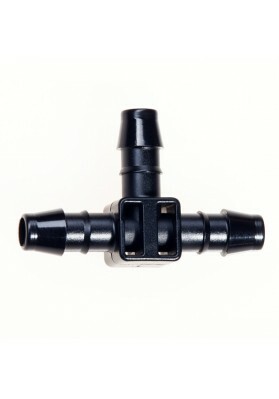 Used to avoid damages of ..
End connector to close the 8mm water supplying pipe. 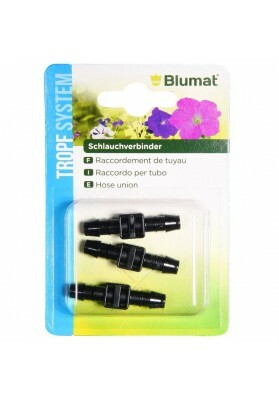 ..
Connects two parts of the supply hoses diameter 8mm. 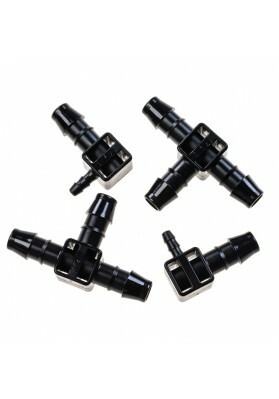 Suitable for use in existing systems for purpo.. 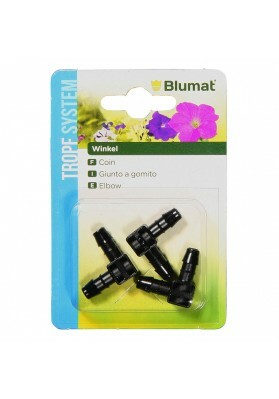 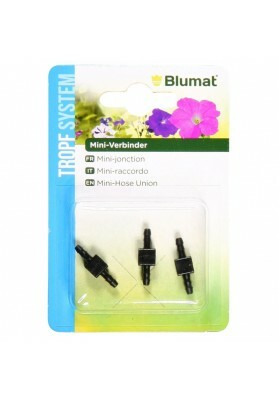 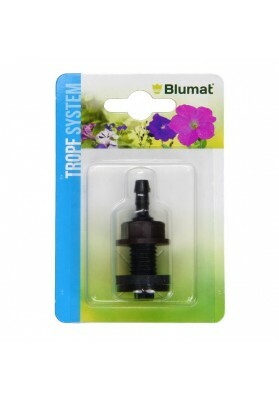 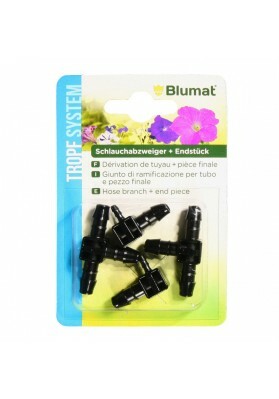 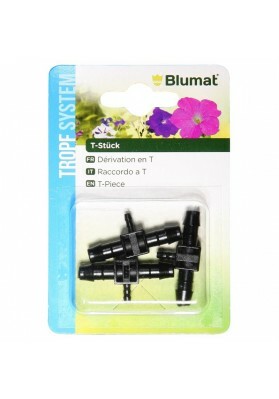 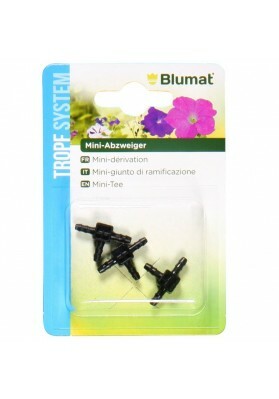 If you branch off a supply tubing using the T connector there need to be always an end connector a..
T-branch-connector for connecting drip tubing to supply tubings. 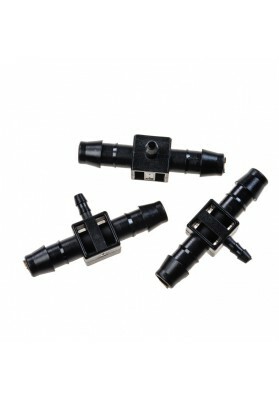 8-3-8 mm, 3 pieces..